Hazelnut flavoured e liquid is just like the real thing, a rich roasted hazelnut flavour that's true and distinct, a great addition for any nut lover vapers out there..
What Is Hazelnut E Juice Like To Vape? 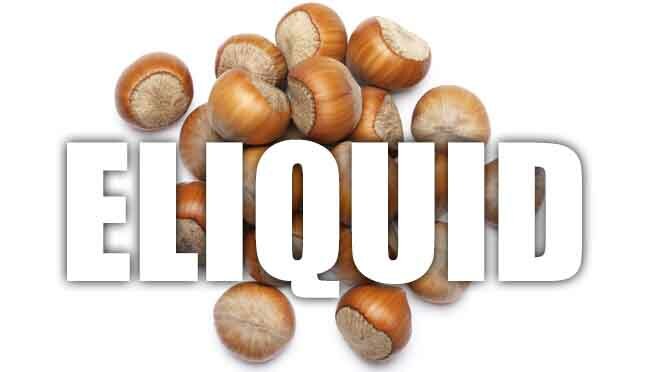 If you like the taste of roasted hazelnuts then you will love our hazelnut flavoured ejuice. When you inhale your mouth will fill fill up with the taste of sweet rich hazelnuts freshly roasted. As with the real thing there is a slight background to the nuttiness taste of a creaminess. This rich roasted nut flavour stands on its own as a great tasting juice. On exhale the aroma created by the exhaled vapour is a nutty one and the aftertaste left in your mouth is a clean, creamy roated hazelnut. 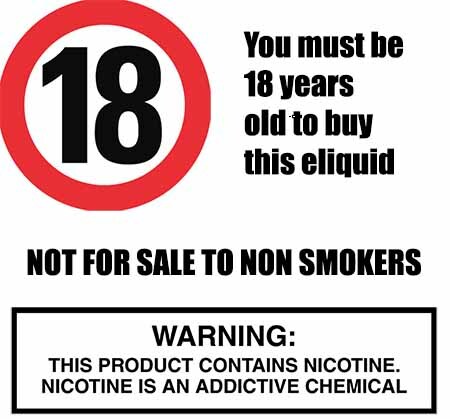 The Vape Shop only produces high quality premium e liquids that DO NOT contain:- Diacetyl, Acetoin, or Acetyl Propionyl, refined sugars, protein, genetically modified ingredients, animal ingredients of any kind, preservatives, sweeteners, or colours. Is Vaping Hazelnut eJuice Vegan & Vegetarian Safe? We pride ourselves at The Vape Shop mixing labs making sure all our sweet confectionery e liquids are gluten and suitable for vegetarians, and vegans. You can rest assured when purchasing this e liquid flavour that it contains only the purest ingredients.